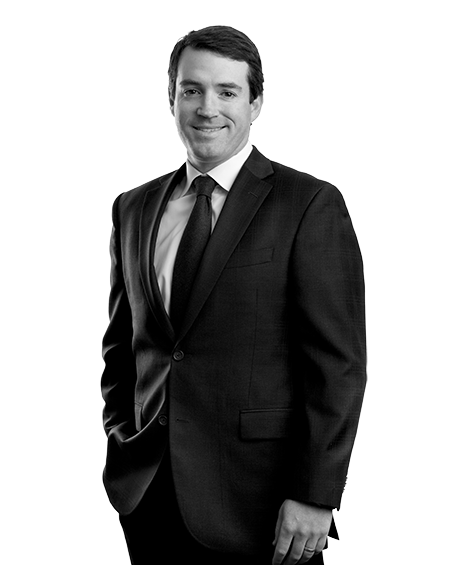 Will focuses his practice on healthcare litigation, commercial and business litigation, and personal injury litigation. Will currently serves on the firm’s recruiting committee. Will is a member of the Monday Morning Quarterback Club (Crippled Children’s Foundation) and serves on the Executive Board of PreSchool Partners, a Birmingham non-profit organization dedicated to preparing children with quality preschool education. Obtained a defense verdict in favor of a nursing home in a wrongful death case arising from allegations that a patient died from gastrointestinal bleeding, infection, and hemorrhage at a dialysis access site. Obtained a defense verdict for an assisted living facility and the facility’s executive director in a six-day arbitration hearing involving a resident’s allegations of sexual assault. 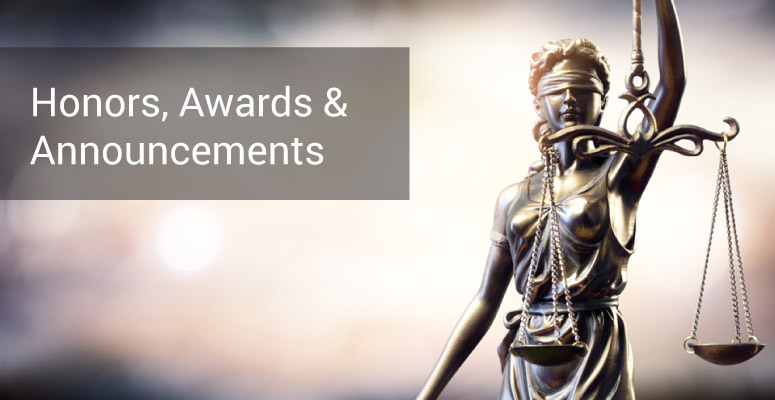 Obtained complete dismissal of wrongful death claims against an international security management company. 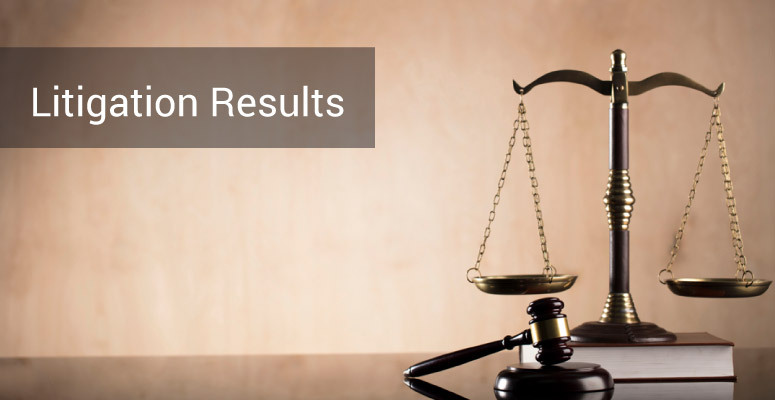 Obtained summary judgment in favor of a local disaster-recovery contractor in a wrongful death lawsuit. Successfully defended a local bank against claims of false imprisonment, conspiracy, defamation, slander, and conversion. Obtained a defense verdict on behalf of a franchisee of a world-wide fast-food restaurant in a premises-liability action. Obtained a defense verdict on behalf of a repossession firm involving allegations of wrongful repossession, trespass, and conspiracy. Obtained complete dismissal of wrongful death claims against a nursing home because the plaintiff failed to invoke the arbitration process. Successfully defended a local hospital on grounds the plaintiff failed to comply with the statute of limitations. Successfully defended a pharmacy accused of causing physical injury injury as a result of a misfilled prescription. Obtained a summary judgment in favor an ambulance company in a suit involving an automobile accident. Reached a favorable resolution on behalf of a local accounting firm in an ERISA complaint. Plan participants argued the Plan Administrator breached fiduciary obligations. Reached a favorable resolution for a natural gas and energy products company in a dispute over rights to commercially extract coalbed methane gas. “Sexual Assault in Long-Term Care: Evaluating and Defending these Claims,” Alabama Nursing Home Defense Lawyers Association, Orange Beach, AL (April 2018). Will and his wife have twin boys and a daughter. The “party of five” enjoy all things outdoors and pulling for the Alabama Crimson Tide and Virginia Cavaliers.